Pearcedale’s RSPCA will hold its first Horse Adoption Day this weekend. Tours of the property and meet and greets with the equine residents will occur on an hourly basis from 10am to 2pm on Saturday 8 December. The open day provides an opportunity for the public to meet the staff who care for the horses and learn what’s involved with equine rehabilitation. It also aims to share with the public the detail of care provided to the horses to ready them for their forever homes. Many horses come into the care of RSPCA Victoria or equine rescue groups due to neglect or owners being unable to provide the care they need. The RSPCA Victoria Annual Report states that 8,200 horses were involved in 1468 cruelty reports received in Victoria in the last financial year. 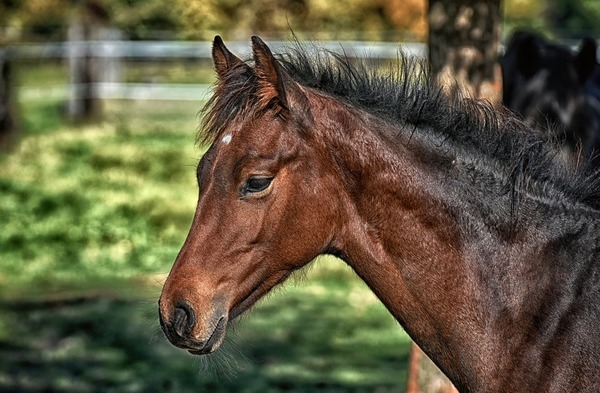 When adopting a horse, RSPCA says it’s important to know what to look for when adopting a horse to ensure it’s the best fit for both the horse and its new owner. A spokeswoman for RSPCA said people should consider adoption from a reputable equine rescue group. Equine rescue groups should be able to demonstrate a comprehensive understanding of a horse’s current care, and any known history and ongoing requirements.